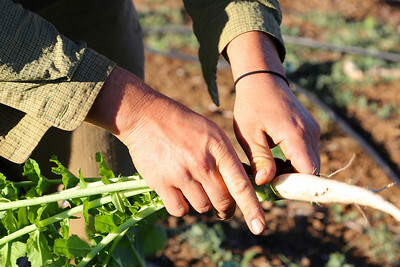 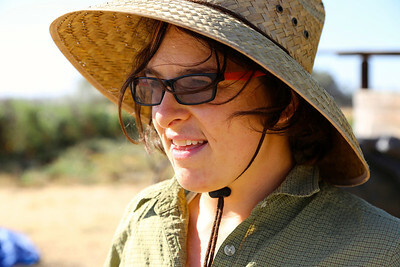 Sarah McCamman – the only full-time farmer grows and sells vegetables, fruits and herbs. 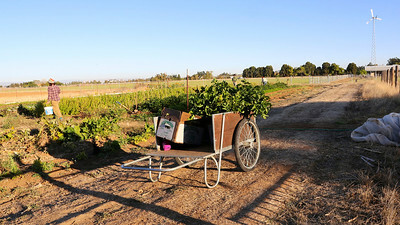 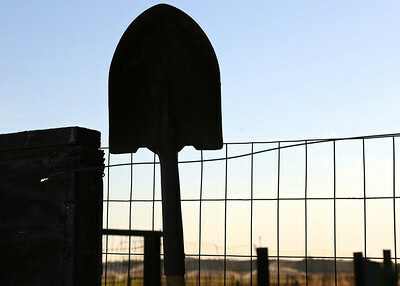 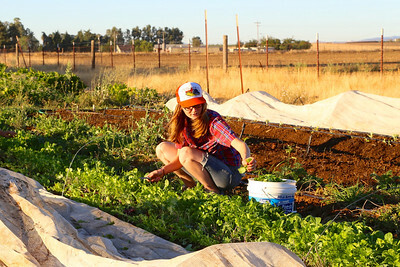 When this Yolo County farm became available in 2012, a group of former UC-Davis Aggies jumped at the chance to create an organic, sustainable and cooperative community. 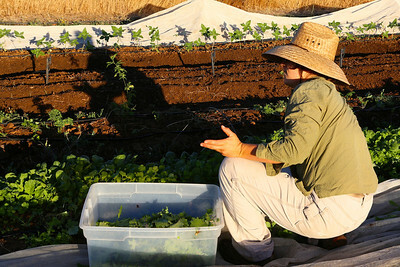 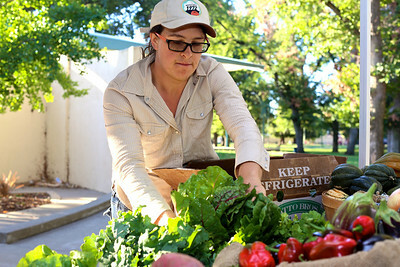 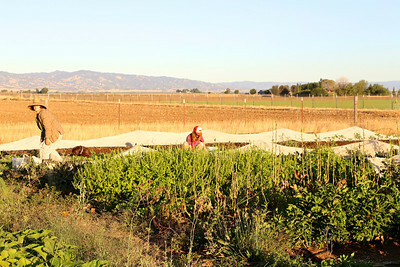 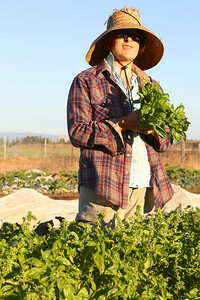 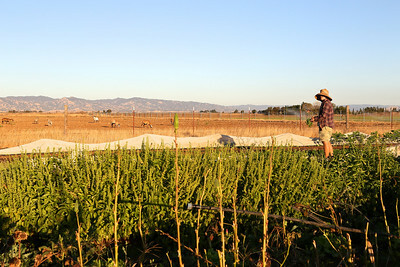 In the early-morning light, Sarah begins to harvest mixed salad greens to be sold at the farmers market. 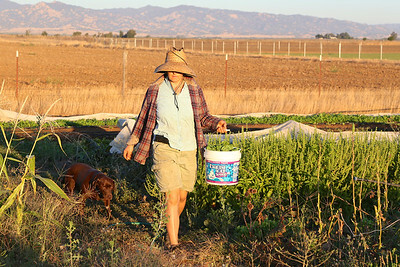 Farm dog Olive follows from row to row – and from field to field. 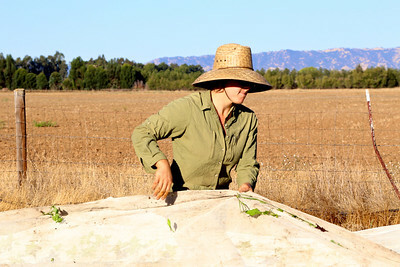 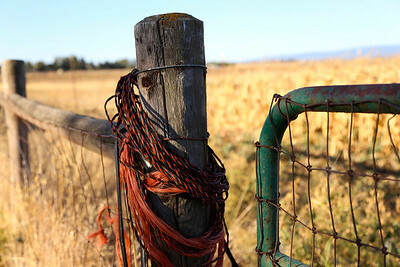 All work is done by hand, with no heavy machinery or chemical sprays. 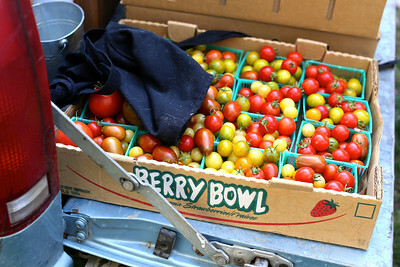 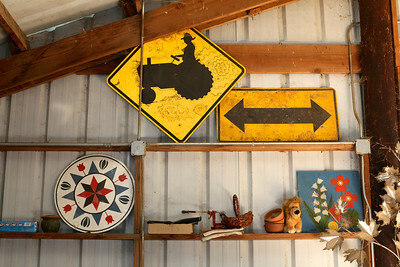 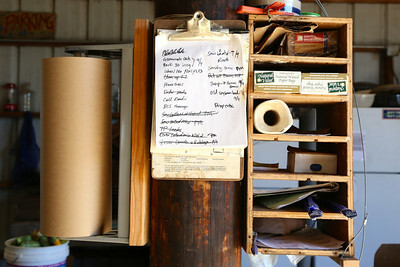 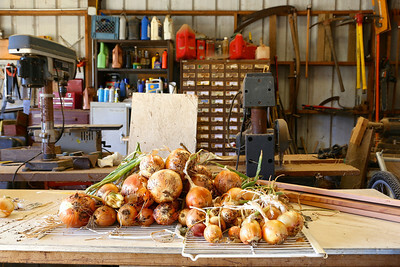 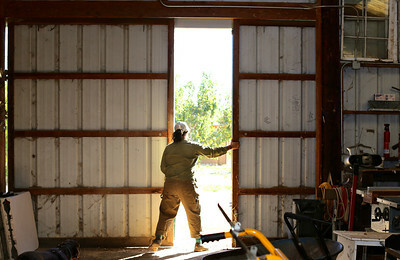 Once the vegetables have been picked, Sarah retursn to the barn to wash and sort the produce. 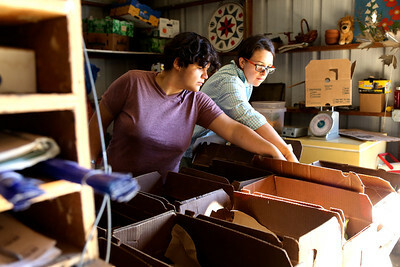 On Tuesdays, Sarah and Marisol pack Community-Supported Agriculture (CSA) boxes to be delivered to pick-up points in Davis and Sacramento. 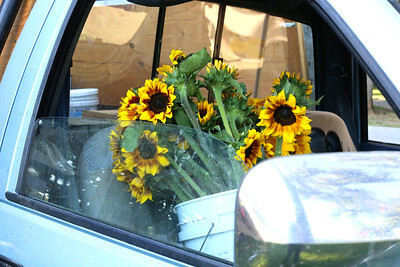 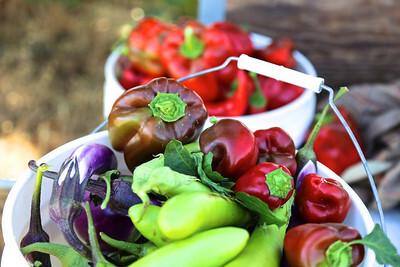 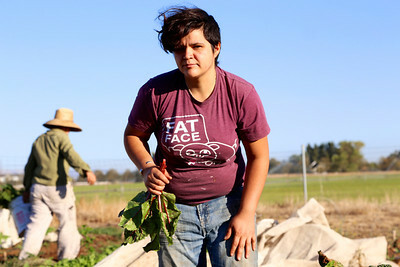 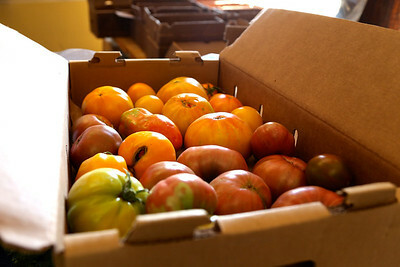 On Fridays from May through October, the women prepare their biggest harvest, destined for the Oak Park Farmers Market in Sacramento. 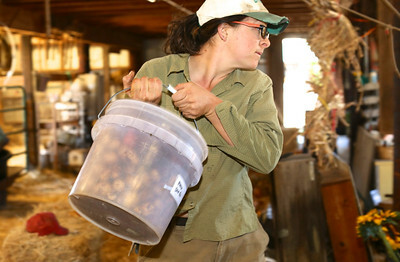 Sarah does much of the heavy lifting but also receives help from farm-mates Marisol Lopez and Tessa Fojut, who live on the farm but work off site.